Motorola has introduced in the country its new smartphones, which include the talked-about and anticipated Moto X, a premium smartphone with the specs and features to boot, but without the pricey tag price. After Lenovo’s takeover of Motorola from Google, the brand credited for pioneering the first portable smartphone relaunched in 2013 and focused on providing consumers with Android-run smartphones with quality hardware specs and add-on customer-centric features. The smartphones that were launched along with the Moto X are the Moto G and Moto E—both are LTE smartphones with quad-core processors and are only priced at Php8,499 and Php6,999 respectively. 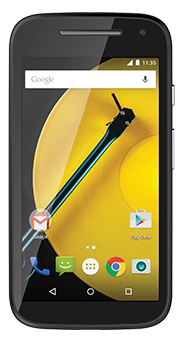 Moto E features include 1.2GHz quad-core Qualcomm Snapdragon processor with 4G LTE, 4.5 qHD display, 5 MP camera, 8 GB internal storage, Corning Gorilla Glass, water resistant coating, FM radio, 2390 mAh battery, and a camera that allows you to take a shot and share it with just three taps. 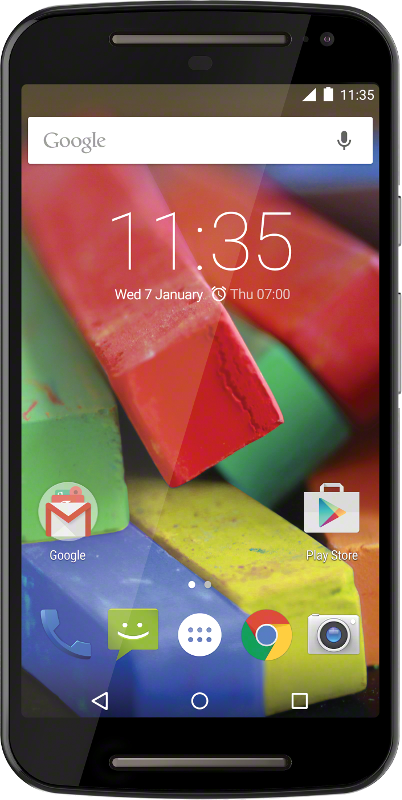 Moto G features a 5” HD Display, Qualcomm Snapdragon quad-core processor, dual front stereo speakers, dual SIM capability, 8 MP camera, 8 GB internal memory, and customisation through interchangeable back covers. 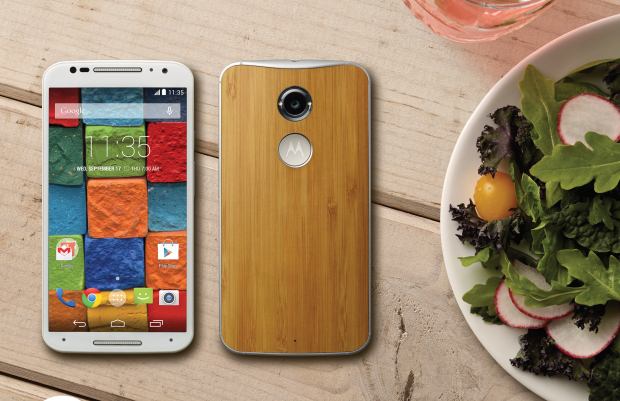 Moto X is Motorola’s flagship that sports a Qualcomm Snapdragon 801 2.5 Ghz quad-core processor. 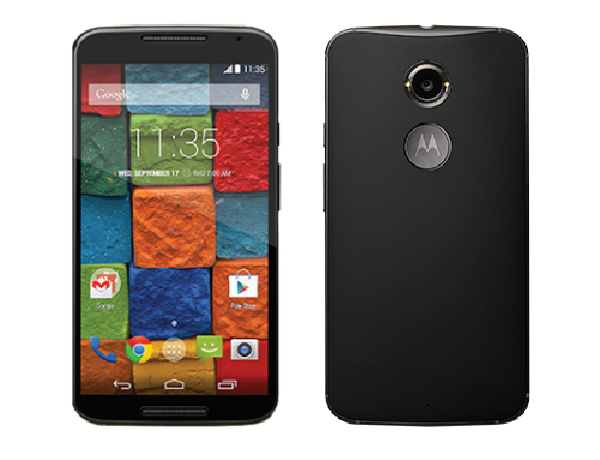 The second generation LTE capable Moto X features a 5.2 inch full HD AMOLED display and Gorilla Glass 3. Internal memory is 2 GB of RAM and presence of 16 GB internal storage. Camera is 13 MP that can shoot 4K videos. Battery is at 2,300 mAh. It comes with a suggested retail price of Php 16,999One key feature is voice control operation. “Motorola gives you the power to choose in ways no one else does and we’re back in the Philippines market to prove it. We believe people should have more power to choose how their most personal technology looks, acts and fits into their lives,” said Faustine Co product marketing at Clearsight, the local company that distributes Motorola phones in the country.